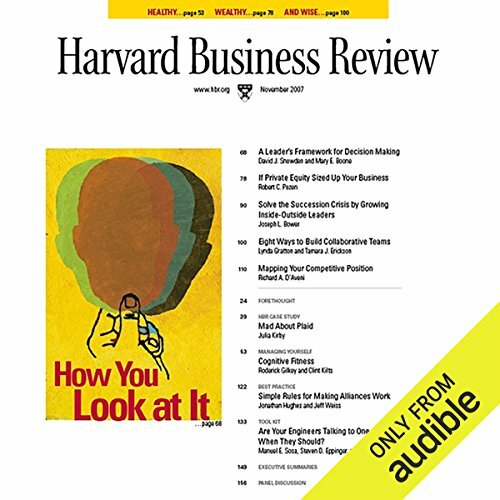 Showing results by author "Joseph L. Bower"
Most CEOs and boards believe their main duty is to maximize shareholder value. It’s not. Discover how the most successful CEOs, on balance, are those who are developed inside the company, but manage to retain an outside perspective. 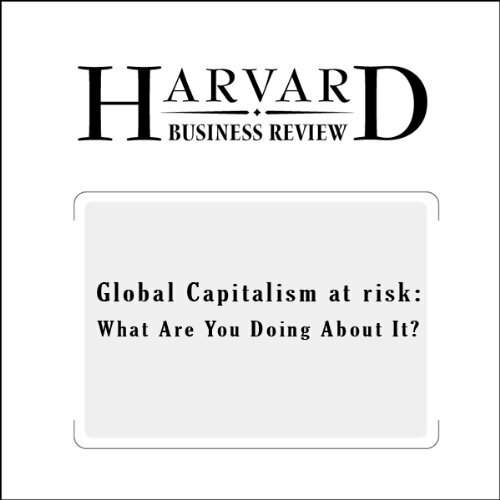 From the November 2007 issue of Harvard Business Review. 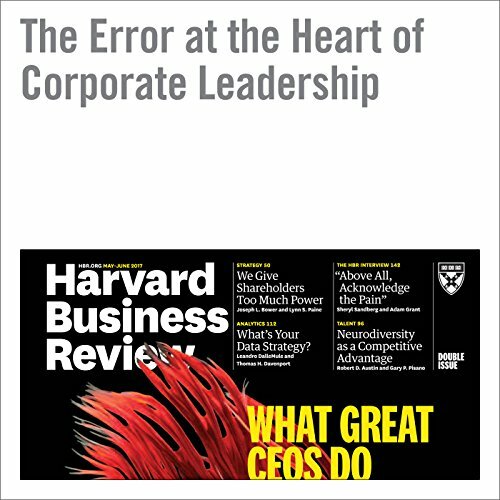 How business leaders must become both innovators and activists in order to protect and strengthen the market system. First, Linda Gratton and Tamara Erickson explain why even the largest and most complex teams can work together effectively if the right conditions are in place. Next, Robert Pozen discusses how buyout firms can see opportunity for value enhancement in five key areas - and how to beat them to the punch. 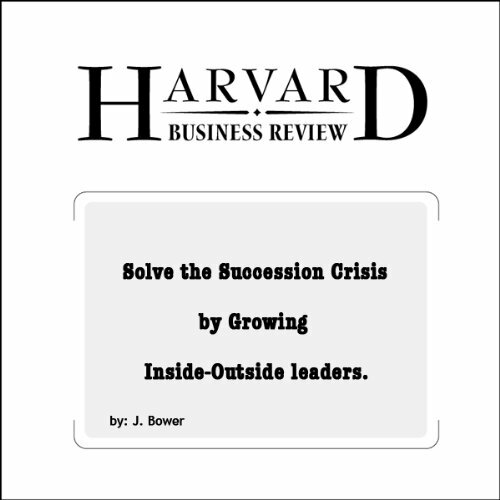 Then, Joseph L. Bower shows how the most successful CEOs, on balance, are those who are developed inside the company, but manage to retain an outside perspective.